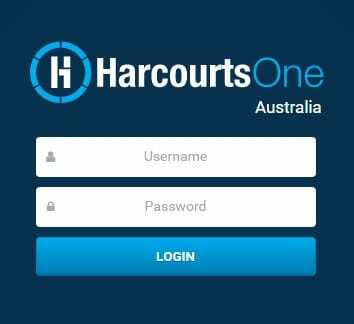 HarcourtsOne has been our flagship product since 2007, and over the last six months we have been busy developing a new look and feel. 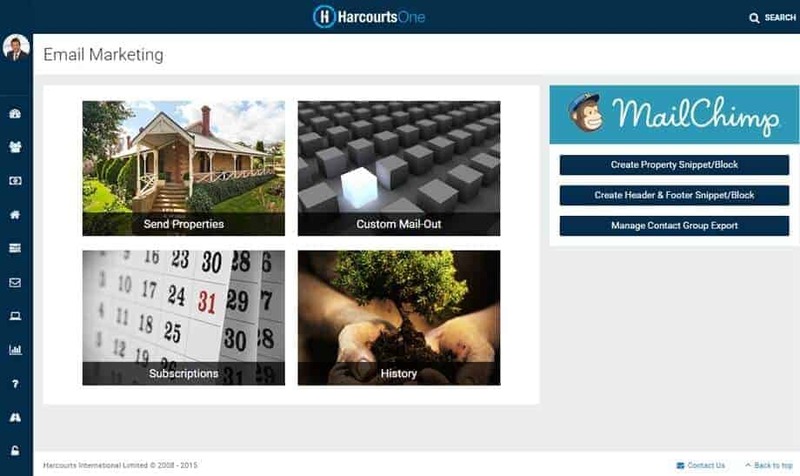 Our plan was to revitalise HarcourtsOne and build a new look that is contemporary, easy to navigate, tablet friendly and can link with third party offerings that are considered ‘Best of Breed’ in the market place. When are we rolling out? 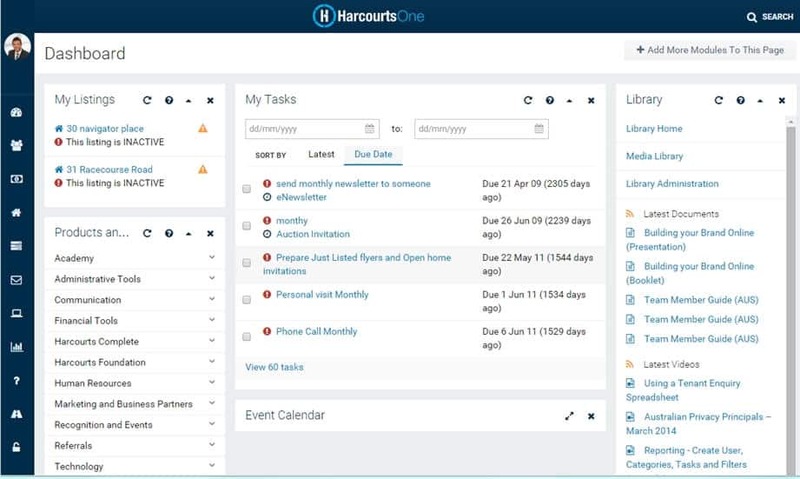 We are pleased to announce we will be launching the HarcourtsOne on Monday 21st September, followed by MailChimp on Tuesday 27th October! A huge thanks to all the team that have given us feedback, tested prototypes and developed this leading edge system. We hope you enjoy the new look and feel and if you would like to visit our www.facebook.com/HarcourtsTechnology page and give us your feedback, it would be much appreciated.